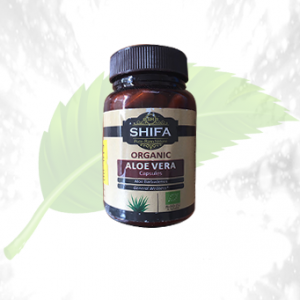 Description: This is the herbal formula which has no alcohol and sulfates as a constituent element and thus it is completely safe from the harmful side-effects as it has no chemical components. 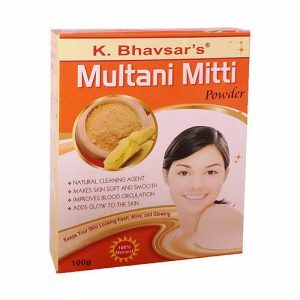 It is the herbal Ayurveda medicine which can work the best for you to enhance the quality of your skin. 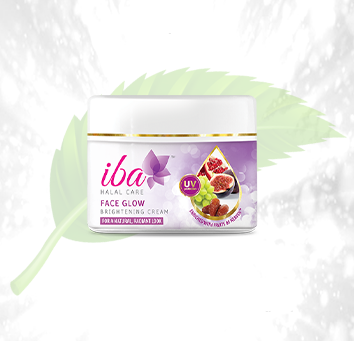 The glow of the face comes when the skin gets clean from within as well the skin is hydrated and this cream does that for your skin. Helps the skin to glow. Gets the better complexion of the skin. Protects the skin from getting deteriorated by UV rays. Prevents the skin from darkening as well as getting pimples as well as acne. Nourishes the skin from within. 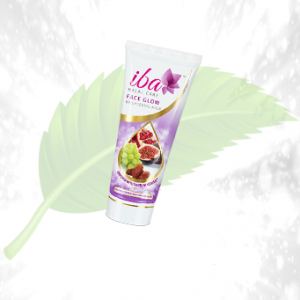 Ingredients: This is made up of various magical ingredients like those of the extracts of various fruits as well as medicinal herbs which are best for the face. Direction to Use: One can use it twice a day to get the best results. But one must take care that the application of the cream is done on the clean skin.